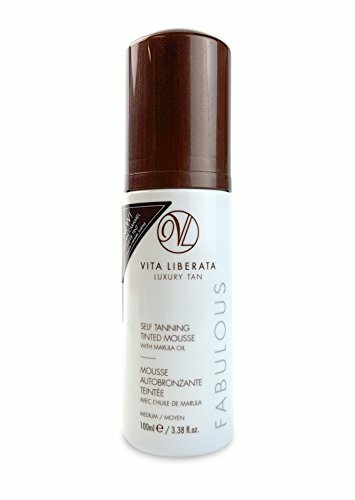 Vita Liberata Phenomenal Self Tan Tinted Mousse leaves skin beautifully tanned, well nourished, and healthy-looking for up to three weeks. 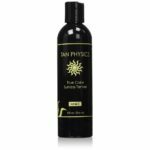 This fast-absorbing mousse gives instant natural bronzing and develops to a deep, natural-looking tan. 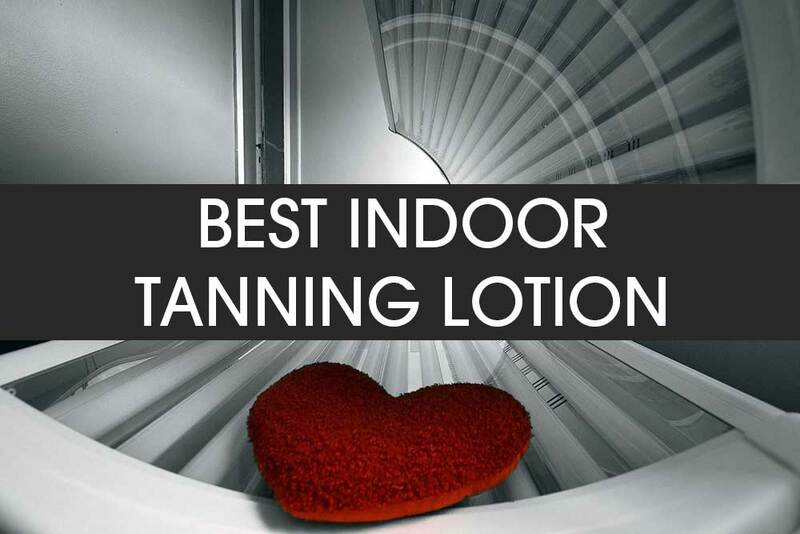 It has a pHenO2 technology which encourages a tan that lasts up to four times longer than regular tans. 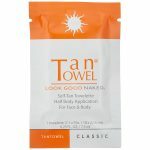 It’s normally a challenge for me to find one self tanner that I really truly love but I’ve finally found one. I love this product! Vita Liberata gives you a genuine golden tan. I ordered the medium as I am weary in trying darks shades right away. I had to apply the mousse twice in order to achieve the darkness I wanted as I like a fairly dark tan. It’s also a great product if you have sensitive skin. I have very sensitive skin and I had no problem at all using this product. 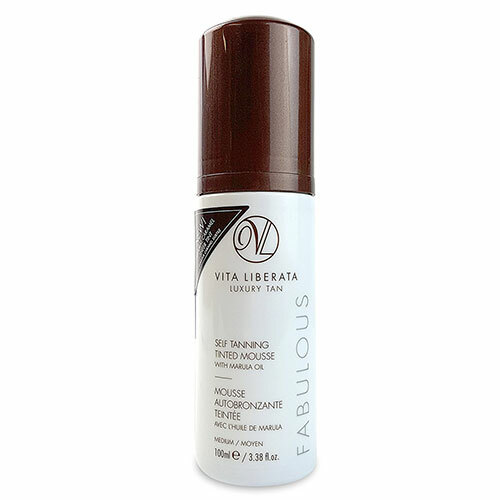 Vita Liberata Phenomenal Self Tan Mousse is extremely easy to apply and spreads really quickly. It goes on with a brownish tint so you can see results immediately and see where you’ve applied it. It’s also easy to see where you’re applying it and the color guard darkens within thirty minutes. It dries super fast which is great. 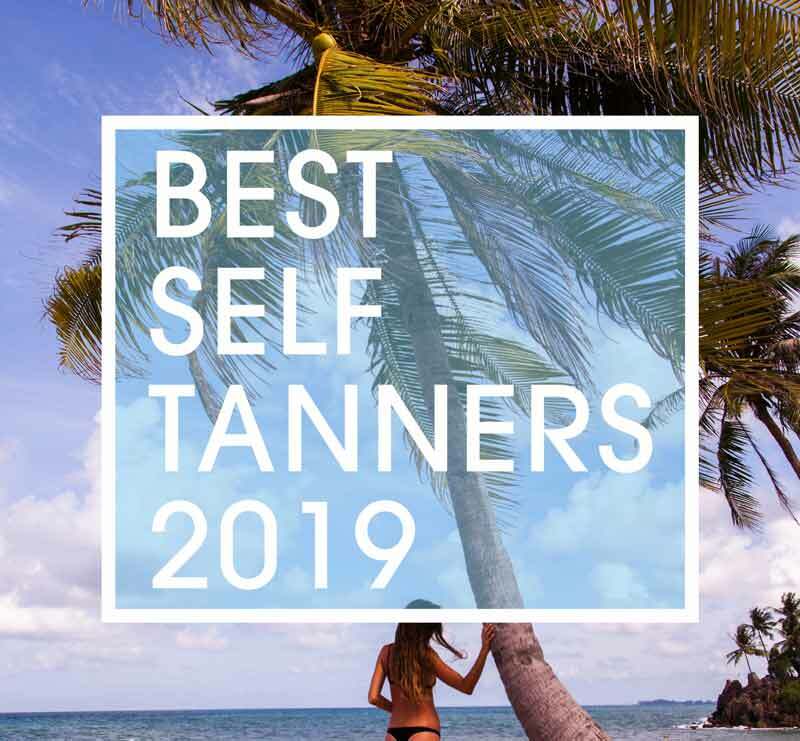 What I really liked is that Vita Liberata lasts quite a bit longer than any of the self tanners I’ve previously used and it looks natural. It doesn’t leave residue on clothing if you wait an appropriate length of time to put on clothing especially anything light in color. If you do, there’s always the chance that it will rub off a little and you’ll have some residue on perfectly good clothing. The best way to apply the mousse is with an application mitt. It doesn’t come with one but they do sell one separately. If you don’t want to spend the extra $6-$8 you can buy disposable gloves. Disposable gloves are not necessary but they work well. Make sure you’ve exfoliated and have completely dried your skin if you’ve showered so that the color really absorbs and you’re not left with any patchy areas. Although the manufacturer claims there’s zero scent, it actually has a very faint scent but it’s completely gone the same day. 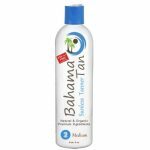 This is an extra bonus as most self tanners have a horrible scent and some even linger for days. Overall, I really liked this product. It has almost no scent at all, leaves skin super silky and it provides a really natural looking tan. No streaking and it lasts for weeks without having to reapply every week or a couple of times of week like many other products. I give this two thumbs up! Great product.